"Despite its visual simplicity, king and pawn endgame is a very complicated subject in chess. Majority of club level players nowadays do not spend appropriate amount of time to get familiar even with some of the most typical positions." King and Pawn Endgames are probably some of the most important and fundamental endgames in chess. Many amateur chess players deceive themselves thinking that because there aren’t many pieces left on the board, king and pawn endings are simple to play. These positions are full of traps, tricks and surprises. A single wrong move can end the game not in your favor! Despite its visual simplicity, king and pawn endgame is a very complicated subject in chess. Majority of club level players nowadays do not spend appropriate amount of time to get familiar even with some of the most typical positions. That’s why there many won games being lost in such positions on under 2200 level. By learning how to convert simple king and pawn endgames one can gain as many as 100-200 rating points in no time. Why so many club level players stay away from these endings? We understand that majority of chess players cannot afford spending 6 month just on going over hundreds of different endgames. It is boring and counter-productive. Also there is no guarantee that you will learn the position to the extent that you’ll be able to play it right in a real game. That’s exactly why we have created this video course. In this training video, IM Valeri Lilov hand-picked positions, which are of a particular interest for a practical chess player. 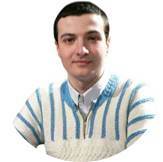 These are some of the most common guests on the chess board for under 2200 rated games. By spending few hours of your time and understanding how these positions should be played you will tremendously improve your endgame understanding. If you were always afraid to exchange off to the endgame, because you weren’t sure if you can convert the resulting position, now you will be able to quickly assess the positions and make the correct decision. The practicum section will make sure that you actually understand the positions you have learned from the course! 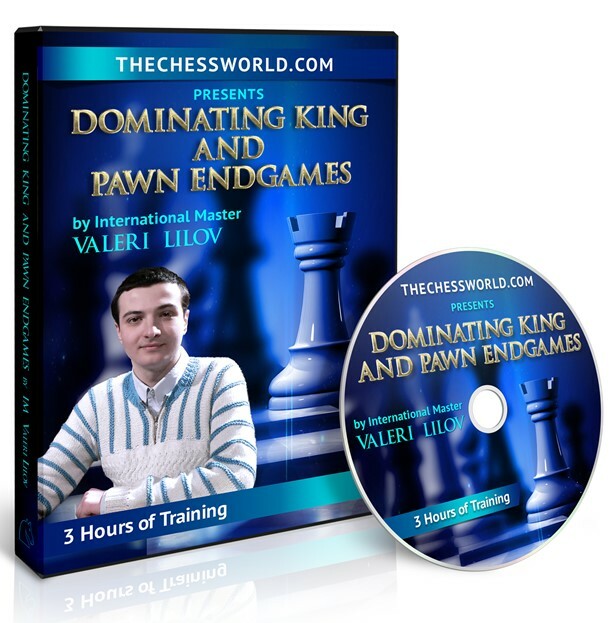 Instant download of the 3 hour long, king and pawn endgame video course with IM Valeri Lilov. The video covers 9 most important types of endgames that every competitive chess player must know how to play.